Hi, thanks for visiting the Tokyo Police Club website. Click here to find out where we’re going. 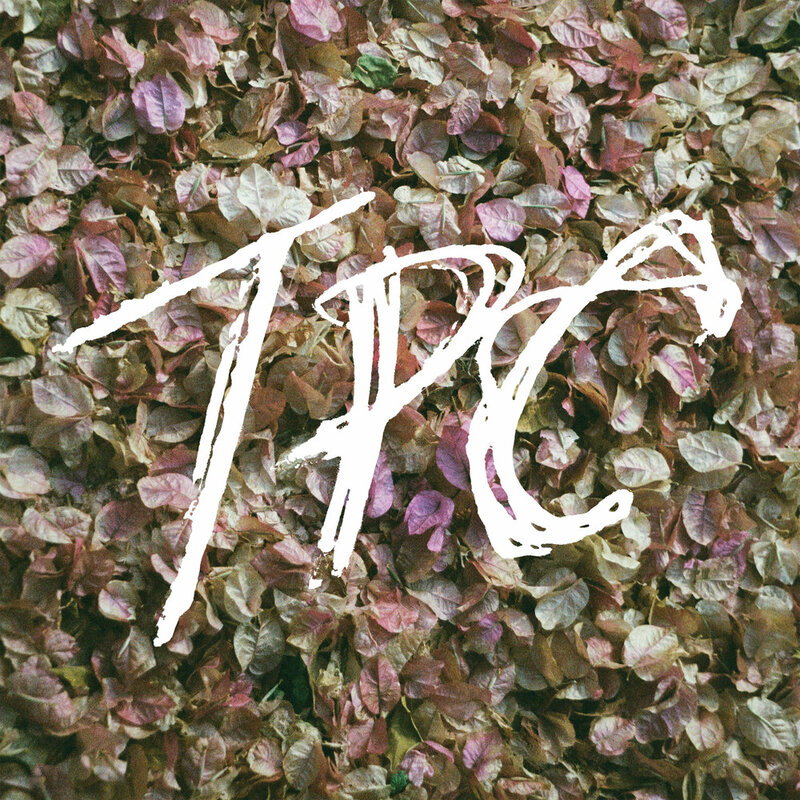 Our new album is called TPC and it’s out now! Click here to listen to it in a variety of exciting ways! We have stuff for sale. Click here to give us money. We wrote it at a beautiful old church in rural Ontario. We'd spend all day drinking coffee and playing songs, taking breaks to go to the beach or shoot cans with a BB gun. At night we'd take turns making dinner, and then we'd drink some beer and pick up the instruments again. It was bliss. TPC is a rock record with tons of guitars. We're extremely proud of it and you can listen to it here.